Netflix’s House of Cards saga has made another turn. 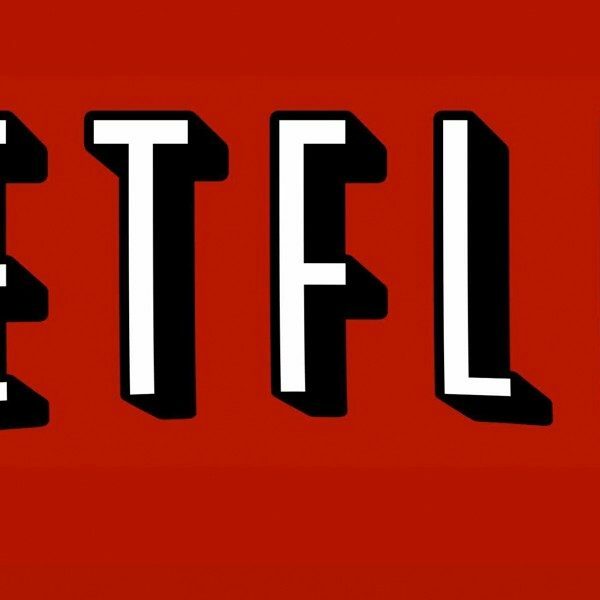 One month after the streaming giant decided to cancel future installments of its hit political drama and suspended its last season’s production, The Hollywood Reporter announced that Netflix decided House of Cards will be extending its production hiatus even further. Netflix has been struggling with how to handle House of Cards since news of Kevin Spacey’s sexual assault scandal broke in October. 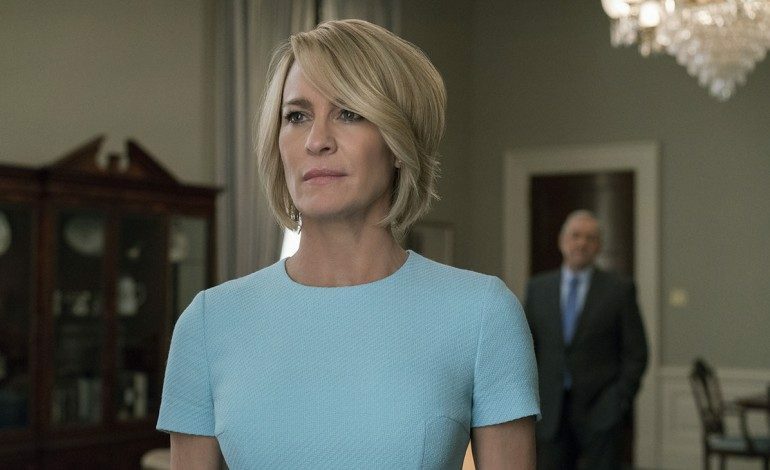 The future of its last season has been up in the air as of late, and though the company has come forward with a letter detailing their hopes for the series, House of Cards still isn’t out of the woods yet. The letter, written by the show’s producers, was sent to cast and crew. The production company announced that the production hiatus will extend to at least December 8th. The letter also attempted to smooth over the wounds that have been caused in the wake of Spacey’s scandal. The letter ends by claiming an “additional update” will come by December 8th. Spacey has been suspended from House of Cards’ production and it is assumed that the final season’s narrative will center on Robin Wright’s character Claire Underwood. 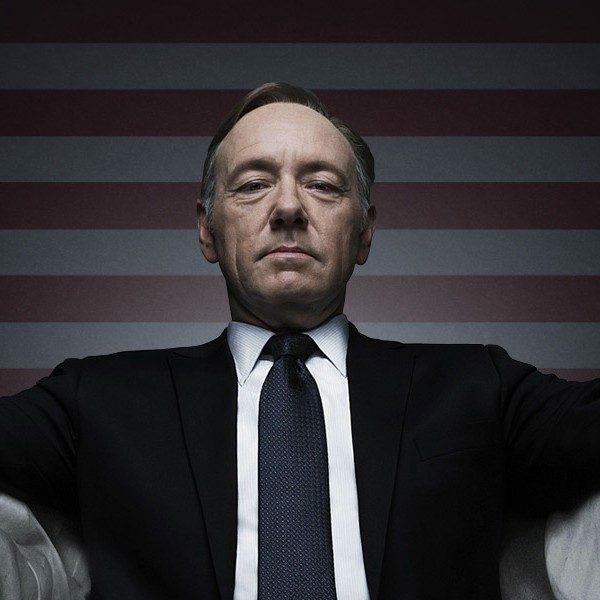 Netflix is also reportedly considering a House of Cards spin-off series. With production delayed even further, it is unclear when House of Cards’ final season 6 will air on Netflix.